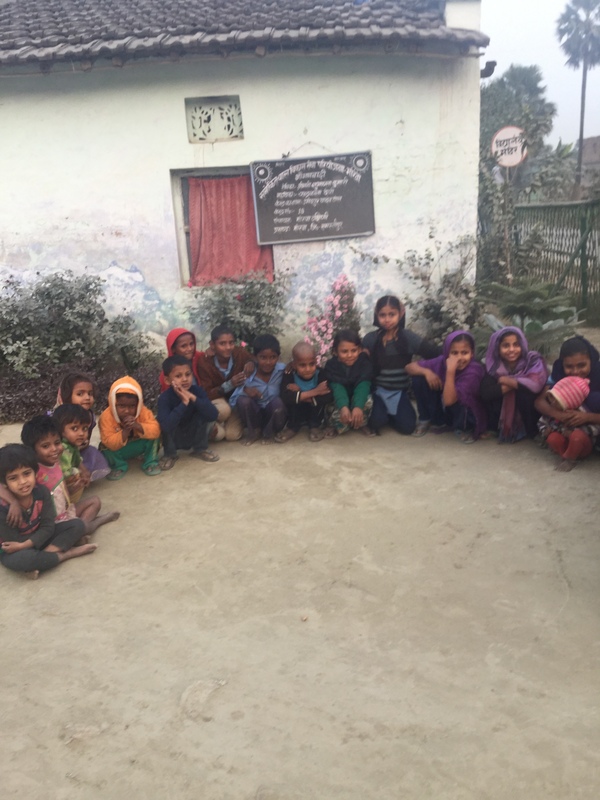 Umaidpur village has a Primary and Upper Primary levels School. It is one of the old schools in this area. It is a co-educational school up to 8th class. The overall literacy rate seems to be around 46.94%. Based on India Census 2011, the female literacy rate is 42.76%, whereas the male literacy rate is 51.0%. There are few people from this village who have gone to Buddha Institute of Dental Science & Hospital, Patna, Patna University, IIT Kanpur, Jawaharlal Nehru University, New Delhi, University of Calcutta and abroad for higher education. There are also few peoples of this village, who live abroad in USA, UAE and Canada.